Just like each and every one of us is unique, so too are our ideas of what constitutes calling a house a “dream home”. While some imagine it as a sprawling mansion, others envision themselves in a small, one bedroom cabin on the water. It all comes down to your personal taste, your lifestyle, as well as what your family needs to live comfortably. If you’re planning on buying a house in Bellingham, WA, you can rest assured that we will work tirelessly to guide you to your forever home. But before we even begin our search, we’ll discuss with you exactly what you’re looking for to help narrow down your options. In this post, we’ll give you a few bits of advice on things to keep in mind when looking for your new home. Your budget is one of the most important things to take into consideration when buying a house. While you might love the idea of living in a castle on the hillside, it’s important to stay realistic in regards to what you and your family can afford. Begin by looking at houses in the low end of your price range. After all, you might just find the perfect fit and have some extra money in your pocket for home renovations or anything else you might need after the big move. One of the biggest mistakes to make is falling in love with a property that you can’t afford. You might tell yourself that you can take a loan out, or save money here and there, but in the end, find yourself drowning financially before you’ve even settled into your new house. Play it smart, and stay within your budget. Another crucial aspect of finding the right home for you is, of course, location. This applies to everyone, but specifically to those with children or who plan on having some. With our extensive knowledge of the Bellingham areas, we’ll be able to guide you around different neighborhoods and show you the schools that are found in the vicinity of the houses that we’re looking at. Even without young ones, you’re not going to want to have a long daily commute just because you enjoyed the patio space on a house. Think about your future, and those of your loved ones, to ensure that you’re buying a house that works for everyone. The size of the house is also important when looking at the big picture. Whether you’re planning on children or not, sometimes life happens, and you don’t want to find yourself living in a home that doesn’t have adequate space for your family. Another common mistake homebuyers often make is deciding that there is nothing better out there, and end up settling for a house that they never really had an interest in. This will be your home and should feel that way from the moment you see it. Sure there might be some alterations or home improvement projects you’ll want to complete, but you’ll know if a home is right for you. Listen to your gut, and don’t decide on buying a home that you just find “okay”. Buying a home is a very important decision to make, and no step in the process should be rushed. 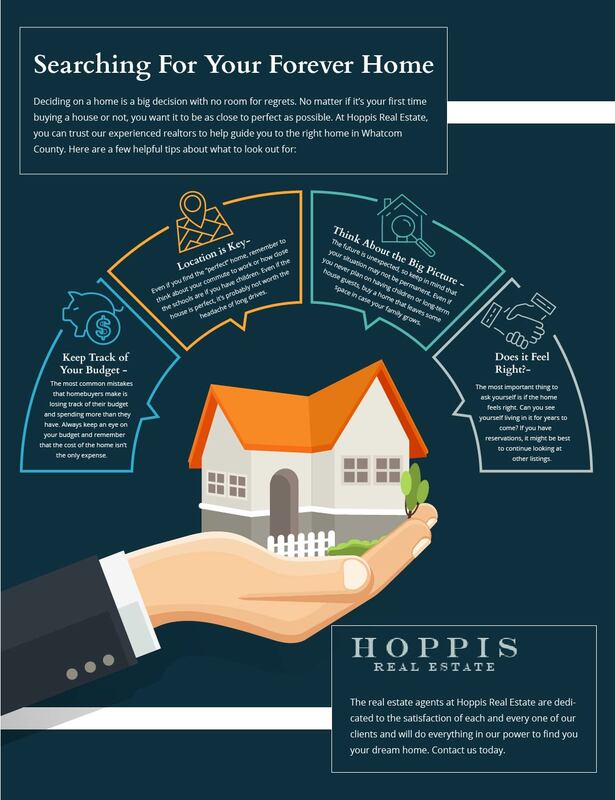 Here at Hoppis Real Estate, our real estate agents will work directly with you and make sure that we find you not just a house, but a home. 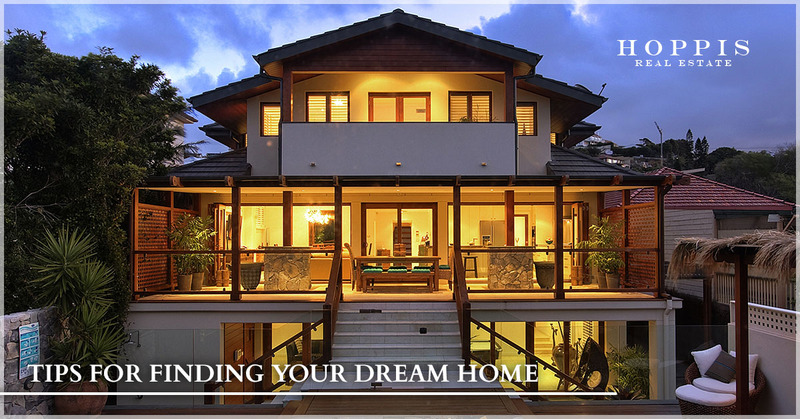 With our vast knowledge of the area and our expertise in real estate, we promise to make the process not only easy but with the best outcome imaginable. Be sure to contact us today, we look forward to calling you our neighbor.